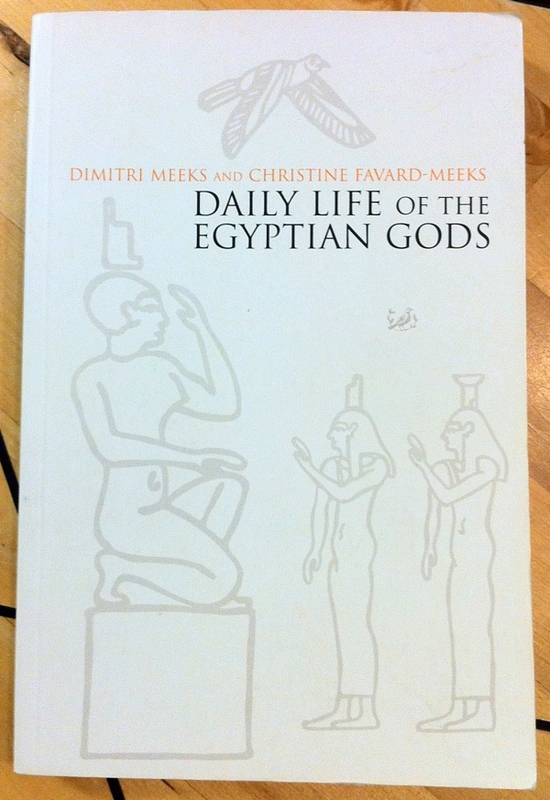 Daily Life of the Egyptian Gods by Dimitri Meeks and Christine Favard-Meeks, translated by G M Goshgarian, is part of the collection at the Reading Room. 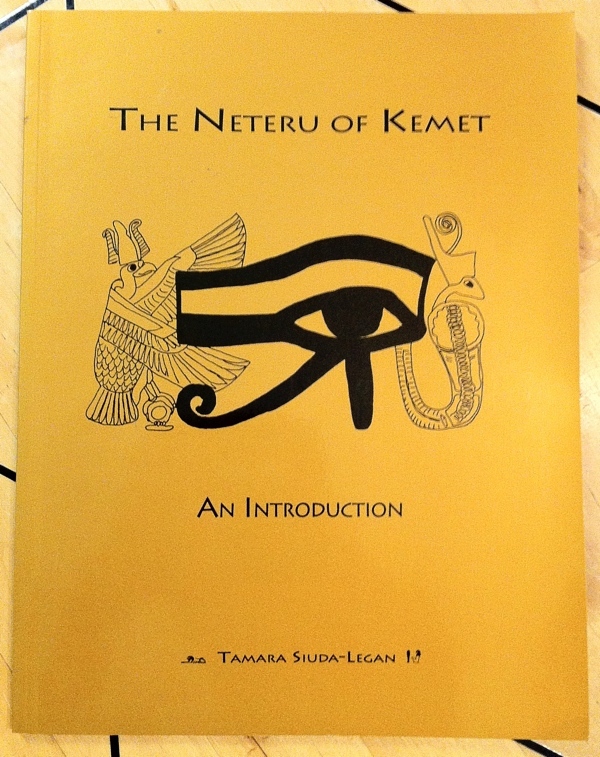 “A unique and fascinating book that recreates the characters of the Egyptian gods, their habits and desires, relationships and conflicts. This is the first translation of an extraordinary new study that has caused considerable stir among Egyptologists in France. Accessible but scholarly, and filled with a sense of wonderment at divine doings, it treats the gods as a tribe or community that has caught the interest of anthropologists. 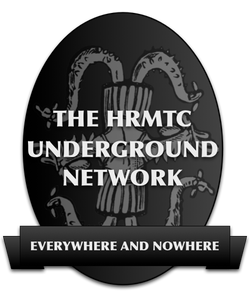 The authors describe the structure of this community and some of the conflicts that frequently upset it as individual gods act to protect their own positions in the hierarchy or struggle to gain power over their fellows. The nature of their immortal but not invulnerable bodies, their pleasures and their needs are considered. What did they eat, the authors ask, and did they feel pain? 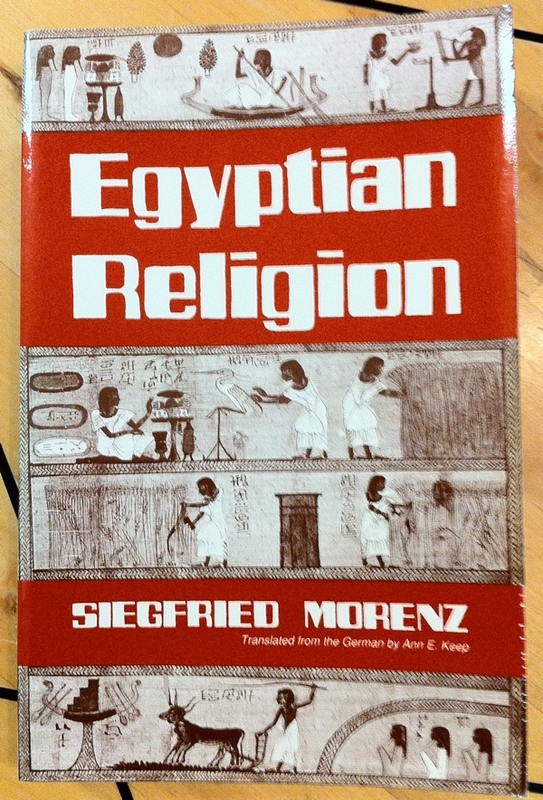 The second part of the book cites familiar traditions and little-known texts to explain the relationship of the gods to the pharaoh, who was believed to represent them on earth. By performing appropriate rites, the pharaoh maintained a delicate equilibrium, balancing the sky and home of the sun-god, the underworld of Osiris, and the dead, and the earth itself. While each world was autonomous and had its own mythological context, the separate spheres were also interdependent, requiring the sun’s daily course and the pharaoh’s ritual actions to ensure the cohesion of the universe. 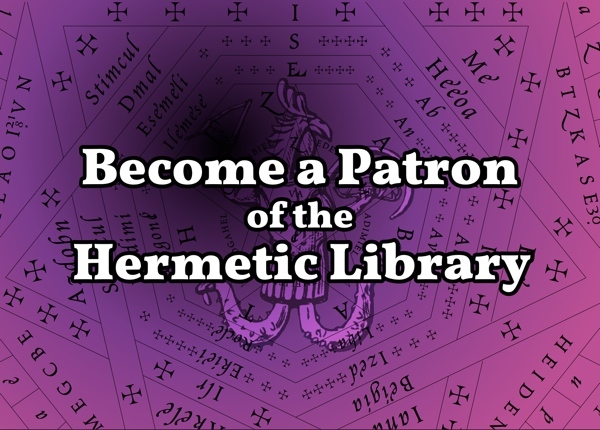 This entry was posted in Hermetic Library Reading Room and tagged Ancient Egypt, books, Christine Favard-Meeks, Dimitri Meeks, Egypt, egyptian gods, G M Goshgarian, Pimlico, Reading Room on May 29, 2014 by John Griogair Bell. 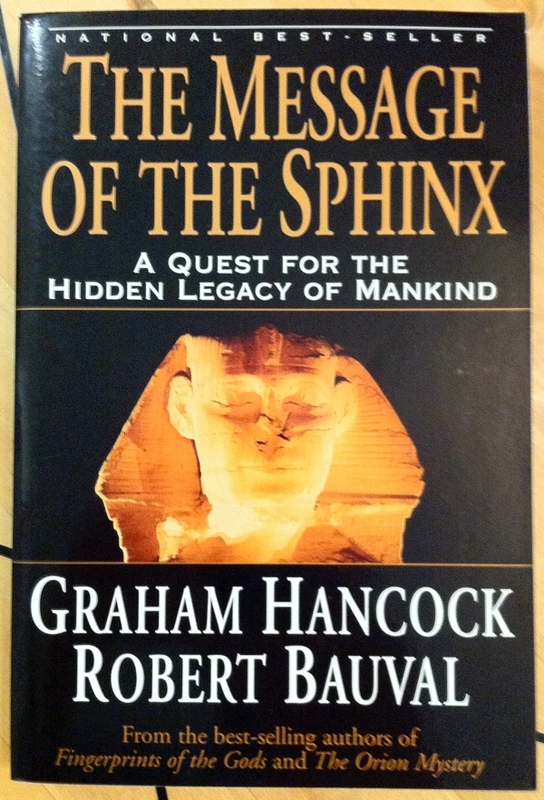 The Message of the Sphinx: A Quest for the Hidden Legacy of Mankind by Graham Hancock and Robert Bauval, from Three Rivers Press, is part of the collection at the Reading Room. “Guardian of the ancient mysteries, the keeper of secrets … For thousands of years the Great Sphinx of Egypt has gazed toward the east, its eyes focused on eternity, reading a message in the stars that mankind has long forgotten. And today, our civilization stands poised at the end of a great cycle, it is a message that beckons insistently to be understood. All the clues are in place. Geology and acheo-astronomy have already indicated that the lion-bodied Sphinx may be vastly older than Egyptologists currently believe, dating not from 2500 B.C., but from 10,500 B.C.—the beginning of the astrological Age of Leo. And we now know that the three pyramids of Giza, standing on high ground half a mile to the west of the Sphinx, are in fact a precise map of the three stars of Orion’s belt, formed in 15 million tons of solid stone. Are these monuments trying to tell us something? And, if so, what? In The Message of the Sphinx, Robert Bauval and Graham Hancock present a tour de force of historical and scientific detective work that unravels the millennial code embodied in these structures. Using sophisticated computer simulations of ancient skies, they unravel the riddle of the Sphinx, and they present a startling new theory concerning the enigmatic Pyramid Texts and other archaic Egyptian scriptures. Their discoveries lead the authors to this question: Does mankind have a rendezvous with destiny—a rendezvous not in the future, but in the distant past, at a precise place and time? 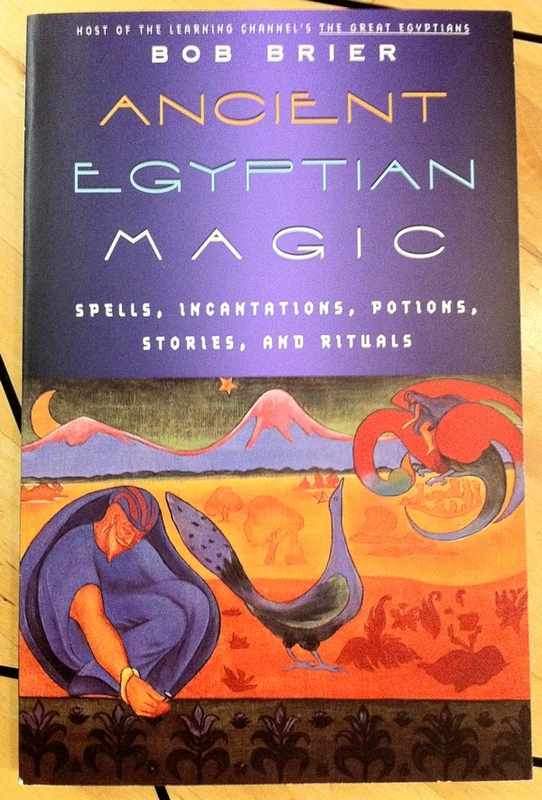 This entry was posted in Hermetic Library Reading Room and tagged books, Egypt, Giza Plateau, Graham Hancock, Great Sphinx of Giza, Orion's Belt, Pyramid Texts, Reading Room, Robert Bauval, Three Rivers Press on May 26, 2014 by John Griogair Bell. 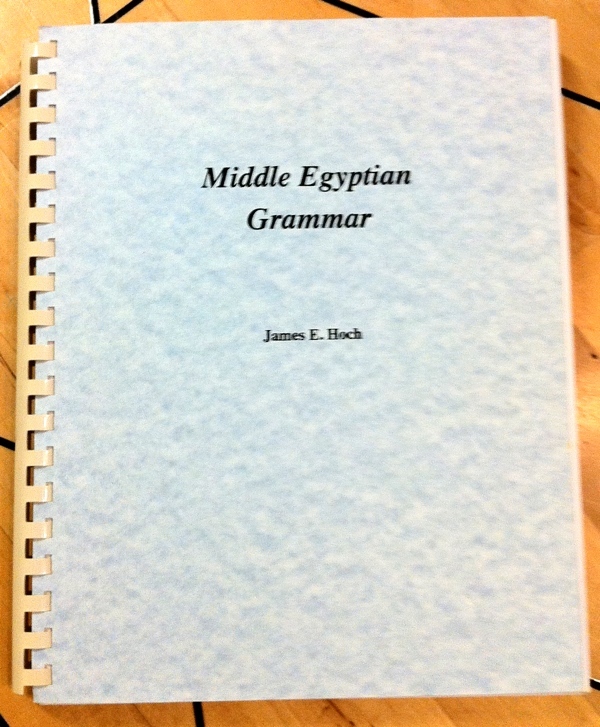 Middle Egyptian Grammar by James E Hoch, SSEA Publication XV, from Benben Publications, is part of the collection at the Reading Room. 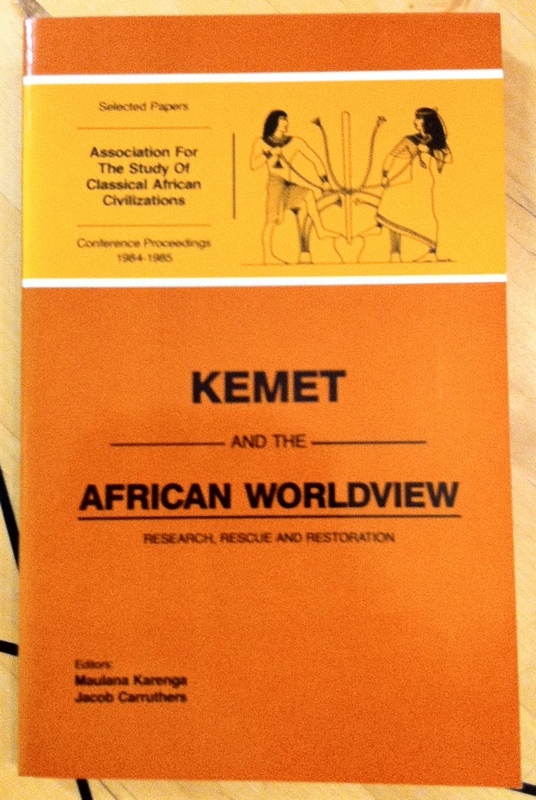 This entry was posted in Hermetic Library Reading Room and tagged Ancient Egypt, Benben Publications, books, Egypt, Egyptian hieroglyphs, Egyptian language, James E Hoch, Middle Egyptian, Middle Egyptian language, Reading Room on May 25, 2014 by John Griogair Bell. 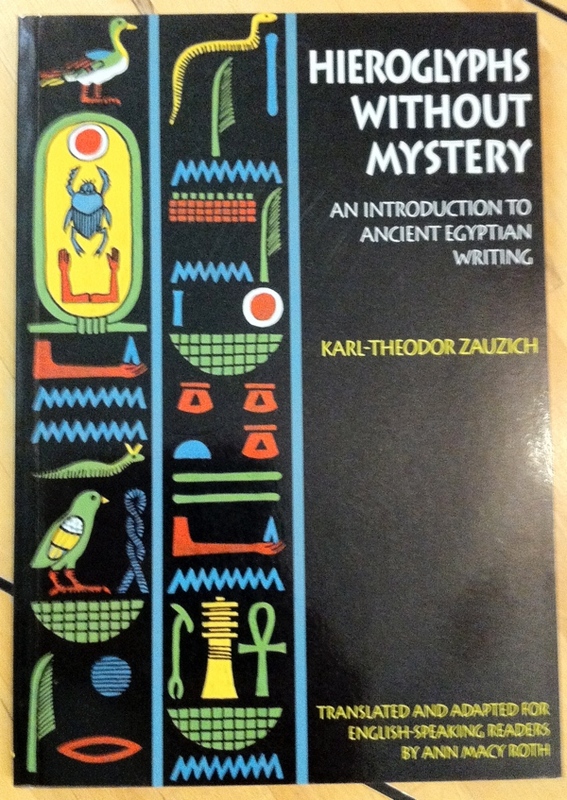 Hieroglyphs without Mystery: An Introduction to Ancient Egyptian Writing by Karl-Theodor Zauzich, translated and adapted by Ann Macy Roth, from University of Texas Press, is part of the collection at the Reading Room. 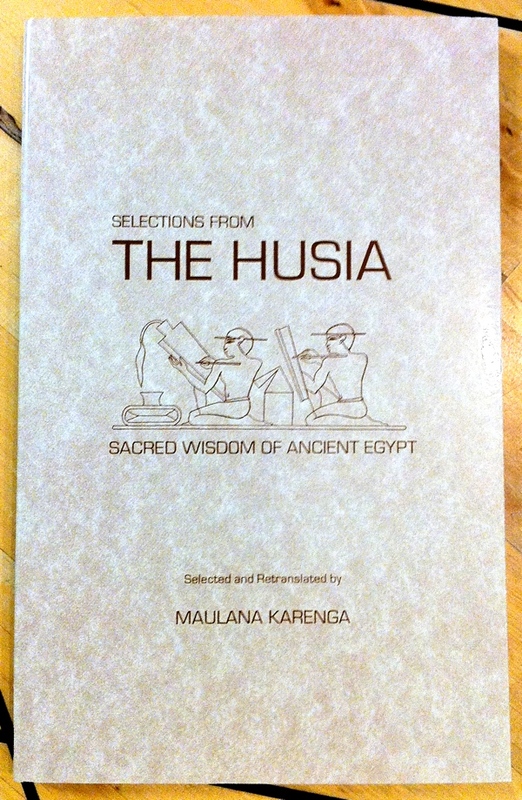 There is a more recently revised edition than the one in the collection. “Marveling over the tomb treasures of Ramses II and Tutankhamen that have toured U.S. and European museums in recent years, visitors inevitably wonder what the mysterious hieroglyphs that cover their surfaces mean. Indeed, everyone who is fascinated by ancient Egypt sooner or later wishes for a Rosetta stone to unlock the secrets of hieroglyphic writing. Hieroglyphs without Mystery provides the needed key. Written for ordinary people with no special language skills, the book quickly demonstrates that hieroglyphic writing can be read, once a few simple principles are understood. Zauzich explains the basic rules of the writing system and the grammar and then applies them to thirteen actual inscriptions taken from objects in European and Egyptian museums. 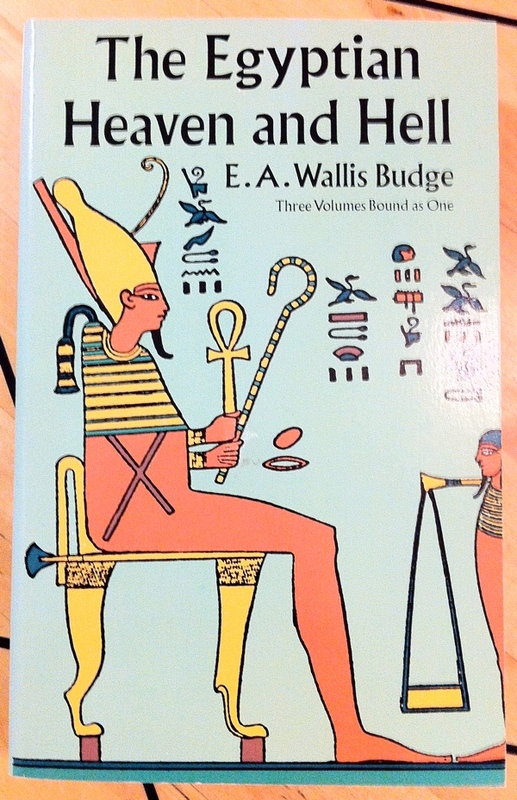 By following his explanations and learning the most commonly used glyphs, readers can begin to decode hieroglyphs themselves and increase their enjoyment of both museum objects and ancient Egyptian sites. 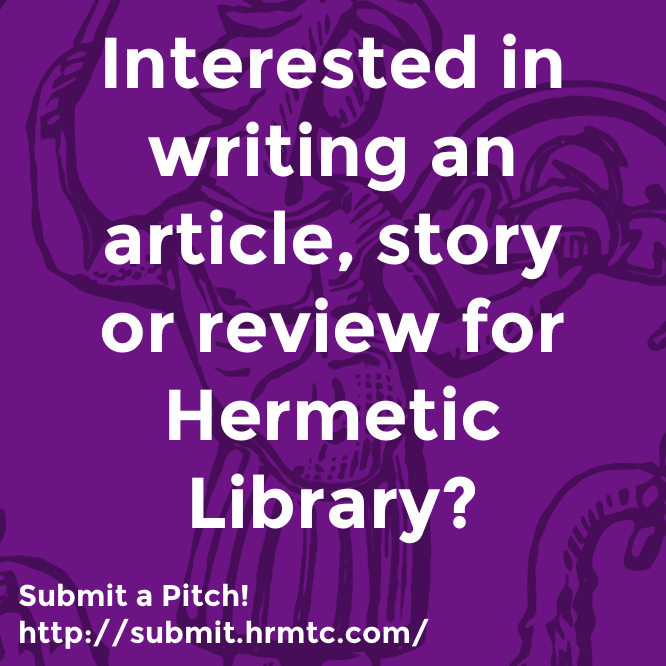 This entry was posted in Hermetic Library Reading Room and tagged Ancient Egypt, Ann Macy Roth, books, Egypt, Egyptian hieroglyphs, Egyptian language, Karl-Theodor Zauzich, Reading Room, University of Texas Press on May 24, 2014 by John Griogair Bell.